MIBER CP-1 is a ultra-fine precipitated calcium carbonate, characterized by its high purity, small particle size and extraordinary whiteness. 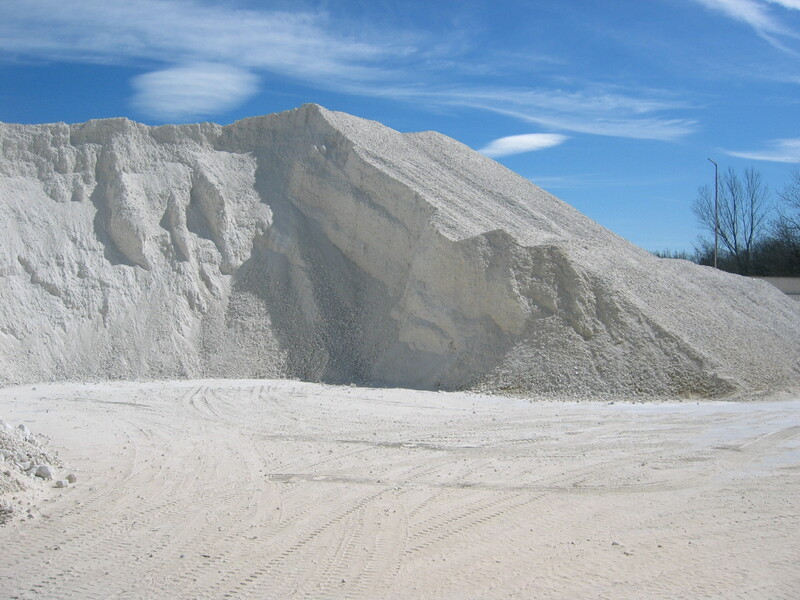 MIBER A-2, A-3 and A-10 are natural calcium carbonate that share the same mineral source of high purity and whiteness. They differ from each other by their micronization level. They are suitable for various applications in paints and varnishes, paper, detergents, food additive, etc.